He is the founder and Director of the international research institute IMDEA Networks, with a double affiliation as Full Professor at University Carlos III of Madrid (UC3M). He is an IEEE Senior Member and an ACM SIGCOMM Member. He has been visiting researcher at MIT and UC Berkeley, among other research institutions. Since 2015 to date he is the Chairman of the Expert Advisory Board of “Networld 2020” European Technology Platform and a member of the Partnership Board of the European 5G PPP. Since 2016 to date he is the Vicepresident of the 5TONIC Laboratory for the development of 5G Technologies. 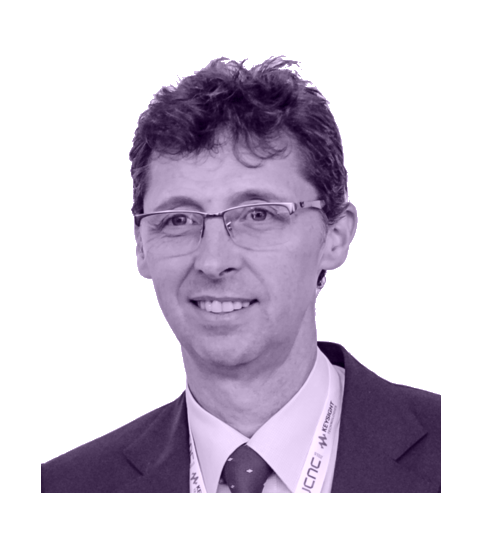 He has participated in and/or directed 53 research and technological development projects, from the first EU Framework Programme to the current H2020. Prof. Azcorra has coordinated the EU projects 5G-TRANSFORMER, 5G-CROSSHAUL, TRILOGY-2 and CARMEN, and the CONTENT, E-NEXT and E-NET European Networks of Excellence.